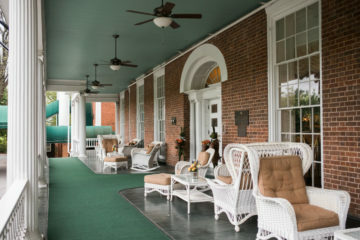 This summer ACE Adventure Resort in the New River Gorge, West Virginia is gearing up for the 6th installment of Mountain Music Festival. 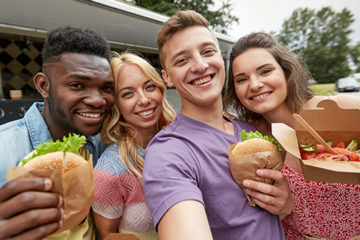 This year’s weekend May 30th – June 2nd features four days full of great music, visual art, epic adventures, tasty food and craft brews. Advance tickets are on sale now and this is looking like the biggest MMFest yet. 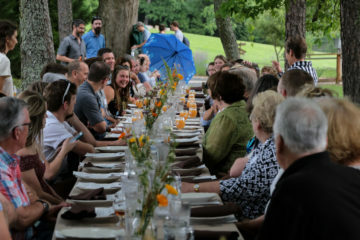 Find out why everyone who visits this festival falls in love. 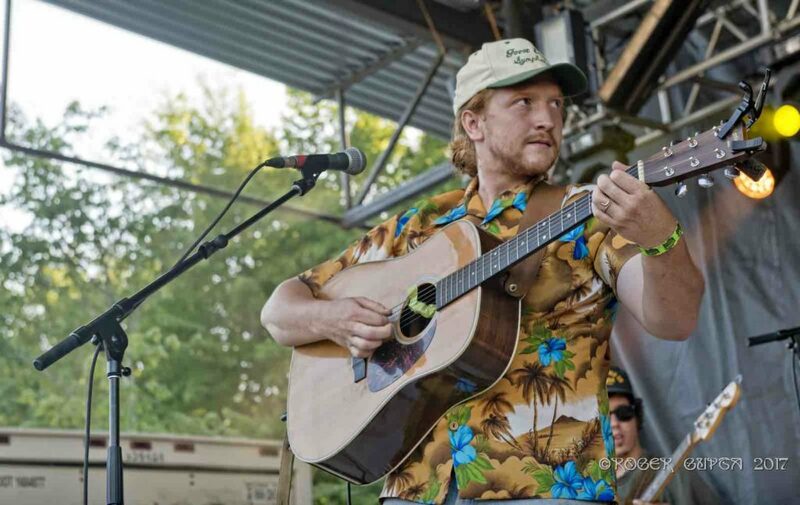 This year’s lineup features rising Americana star Tyler Childers who is returning to the mountain after playing MMFest in 2017. We really wanted to bring the festival back to its Americana roots so we setup a Friday night show that will compliment Childers nicely. Fellow Kentucky boys The Wooks and Justin Wells alongside Arlo McKinley & The Lonesome Sound will all be supporting. Although not from Kentucky Reverend Peyton’s Big Damn Band will be bringing their fiery energy to mountaintop stage. 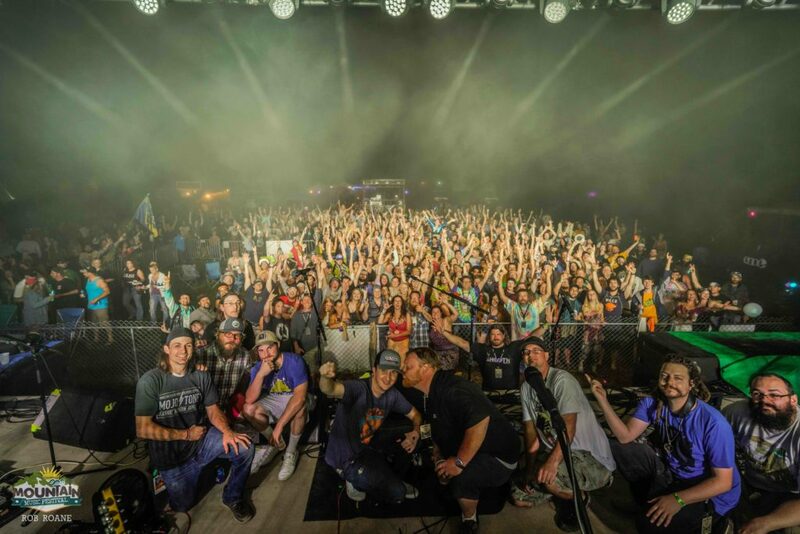 Jam band lovers need not worry as Saturday night will feature MMFest favorites Big Something who have been on the bill every year since the festivals inception in 2014. 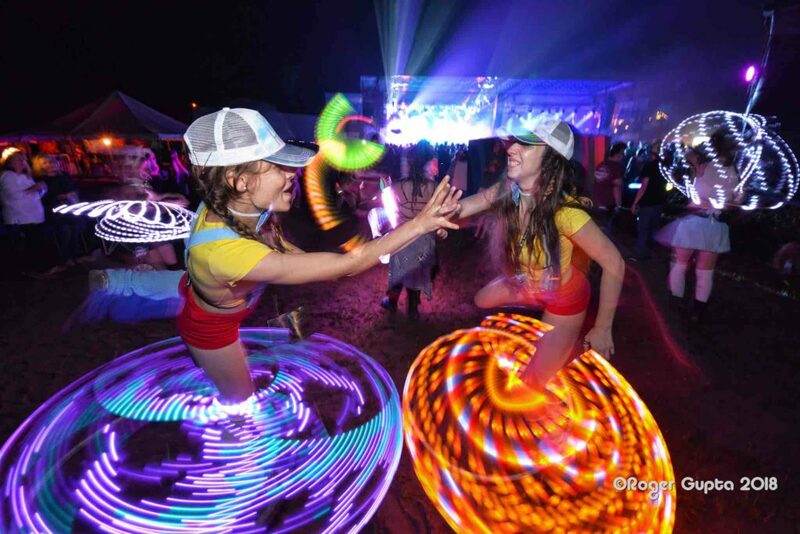 Look for The Floozies to bring a funky electronic mix that Wonderland Mountain has never seen before. Jam early into Sunday morning as a double header late night show goes down at the campground’s Strange Stage with The Kind Thieves and Fletcher’s Grove. 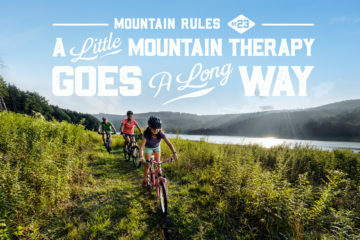 The New River Gorge in West Virginia is known around the world as a top-notch adventure sports destination featuring some of America’s best whitewater rafting, rock climbing, and mountain biking. 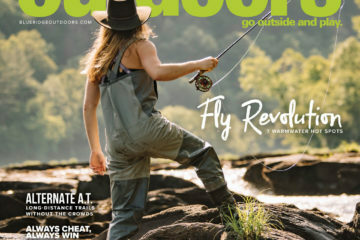 Mountain Music Festival attendees are smack in the middle of all this action and ACE has the best guides to get your adrenaline flowing in the outdoors. 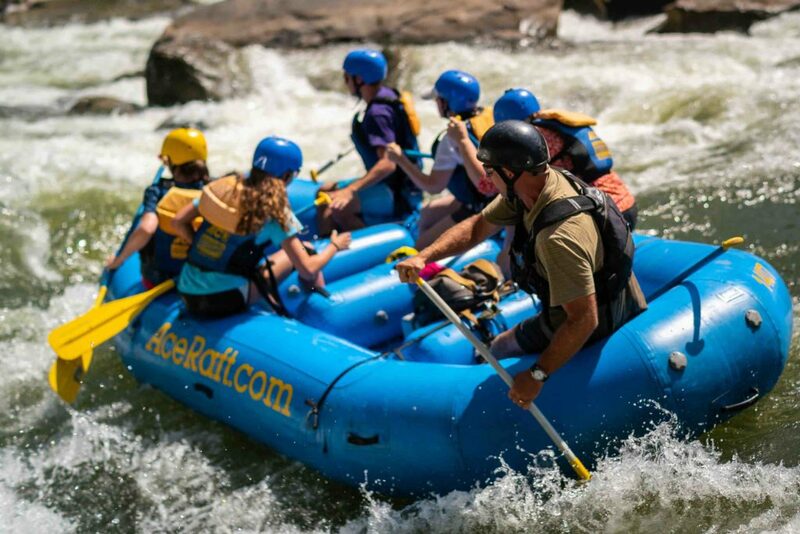 Take a half-day rafting trip down the river and experience over 20 rapids, scenic views, and finish your trip underneath the famous New River Gorge Bridge. 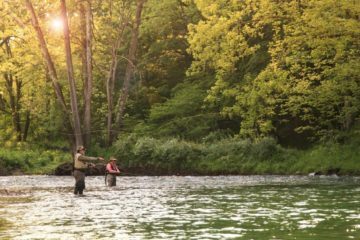 This is the most popular activity and ACE’s guides have been leading trips for almost 40 years on this wild and wonderful river. Rather stay dry? Sign up for one of the zip line canopy tours and fly through the trees as you zip from cliff-top to cliff-top. 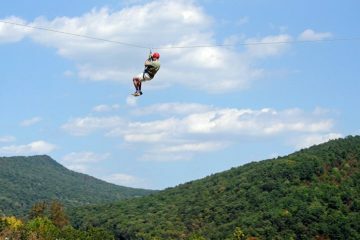 Navigate this course on the rim of the gorge as your traverse nine different zip lines and two sky bridges. The grand finale is a 40-foot freefall off the plunge tower. 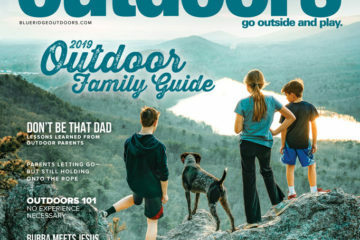 Plus there are a ton of other activities to choose from including paintball, kayaking, stand up paddle boarding, rock climbing, rappelling, and more. 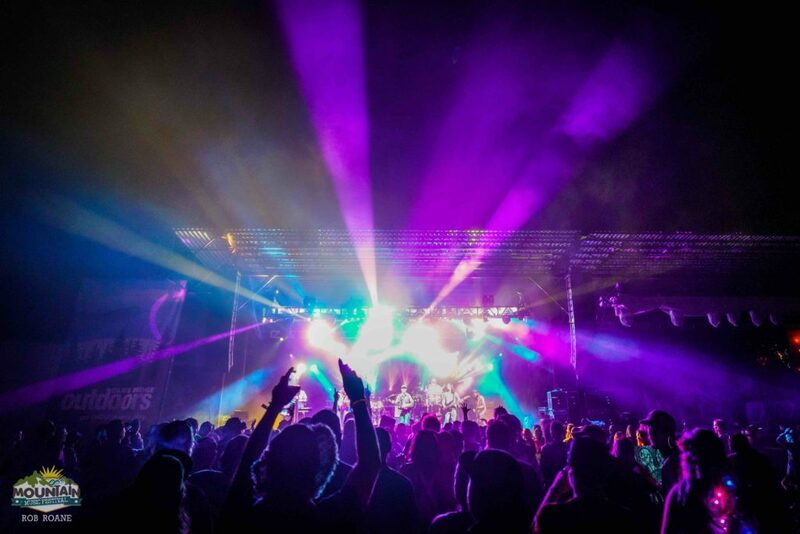 With over 25 bands coming to the mountain there will be no shortage of great music at all hours of the day and night. There will be plenty of action on the mountaintop main stage but don’t miss out on some of the incredible up and coming bands at the festival’s two side stages. 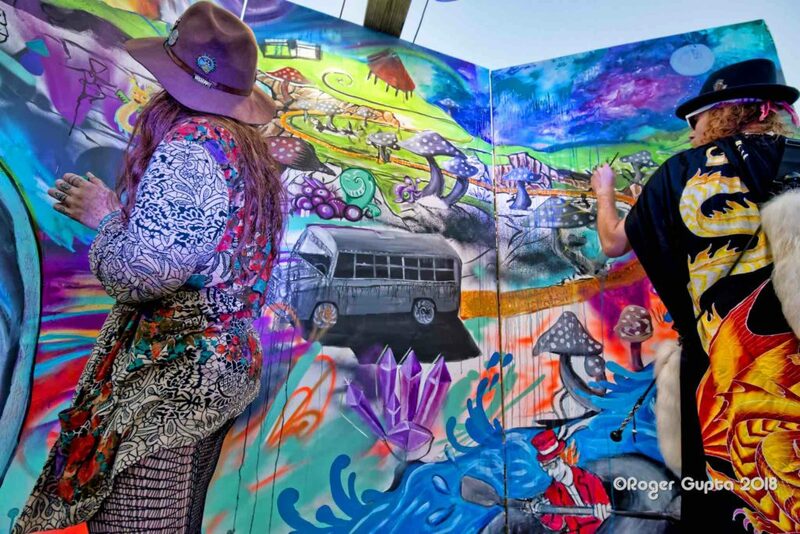 Wake up each morning and wander over to the Strange Stage for coffee and great regional acts. 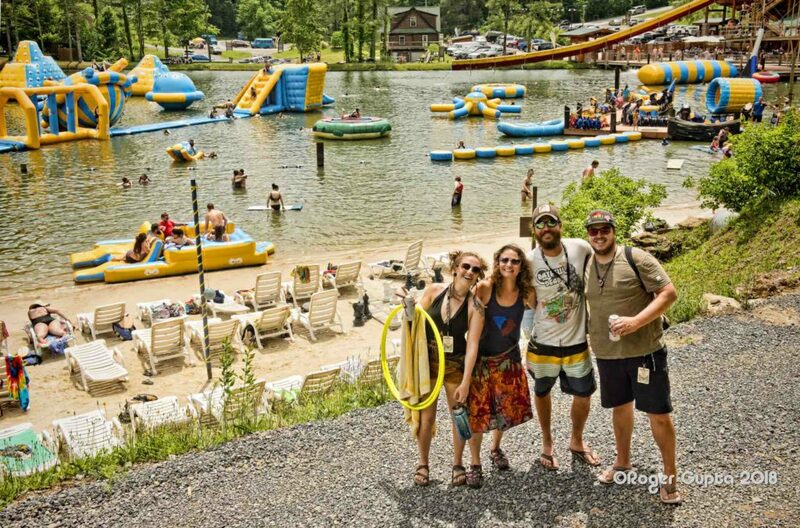 The Greenbrier Valley Brewing Company Lake Stage will keep music flowing on the beach and at the waterpark all day Saturday. Aside from incredible music there are over 30 visual artists, 25+ vendors, free workshops, and great people all over the mountain. 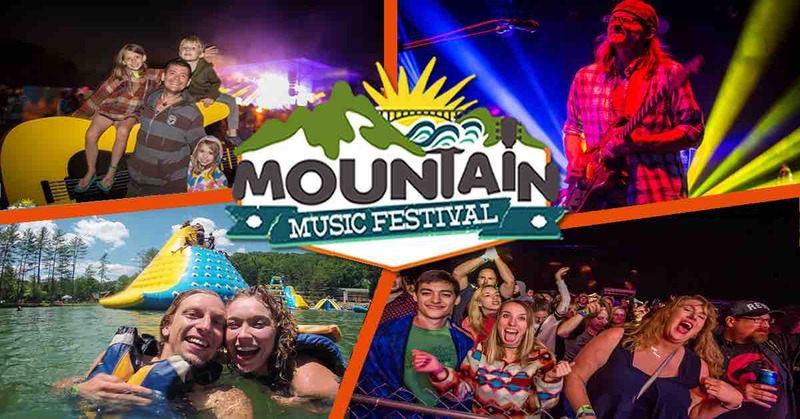 Mountain Music Festival is truly a summertime music event like none other you have experienced. From the beautiful mountaintop camping, to the friendly welcoming vibes, and the amazing music all weekend this is the place to be May 30th – June 2nd. Advance tickets are on sale now and you can save $20 OFF your festival pass with promo code BROLOVE. 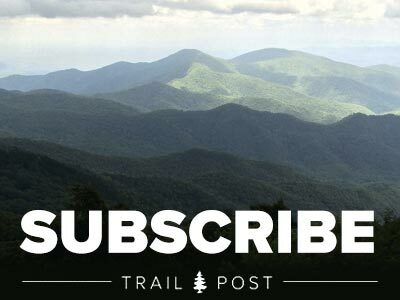 Make your plans, call off work, and tell your friends to join you on the mountain! 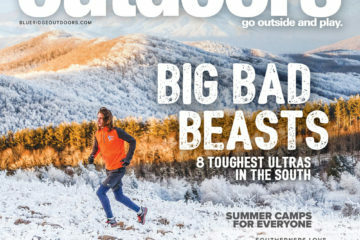 Next ArticleWest Virginia. By Rail.